It's all in the leaves: Kenya delivers good quality tea at a low price, while India’s tea in that category is quite expensive in relative terms. 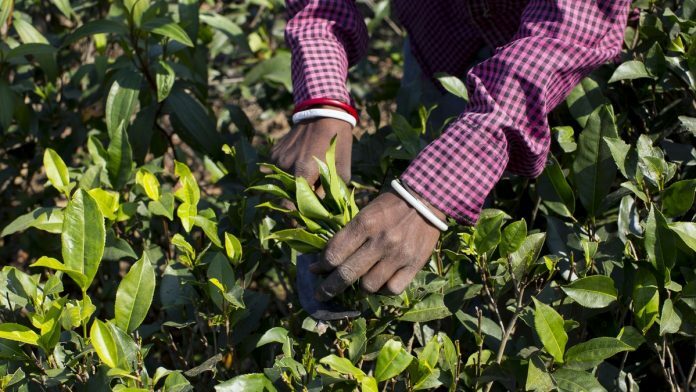 Kolkata: Tea exports from India, the world’s second-biggest producer, may shrivel this year as a bumper crop in Kenya raises the risk of oversupply. Shipments could drop by 8 million to 10 million kilograms in the year through March from a record of 256.57 million in 2017-18 as Kenya’s output is likely to rise by as much as 60 million kilograms — a large volume for the world market to absorb, said Azam Monem, director at Mcleod Russel India Ltd.